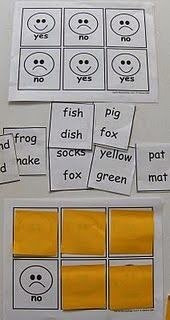 Sentence Segmenting Activities is amazing.Great Idea.Will suggest the same activity to one of the PreSchoolThank You. This post was awesome. Sometimes, curriculums don't lend themselves to proper phonological awareness teaching. So teachers teach what they're given and neglect what is really important. I am currently doing it backwards but I am excited to use these suggested activities next week. 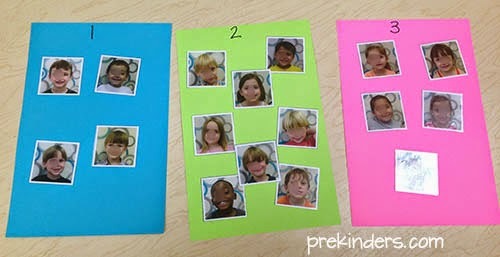 I teach Pre-K so I am always looking for new ideas, especially for my high students. 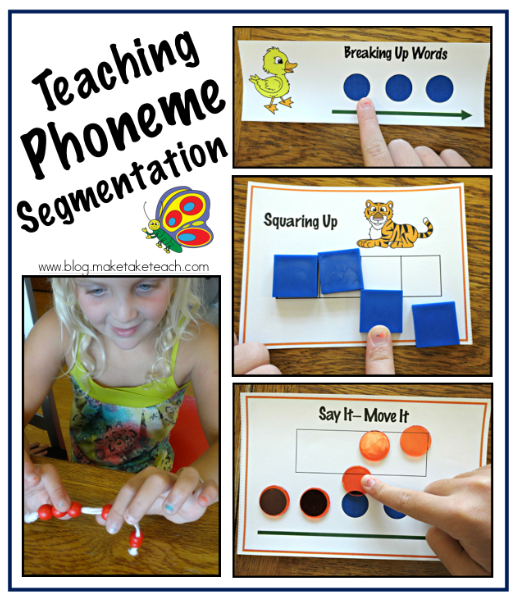 I have taught kindergarten for 13 years and know the value of phonological awareness. I have used many variations of the activities in your post, but also saw many new ideas that will work well in my learning centers. 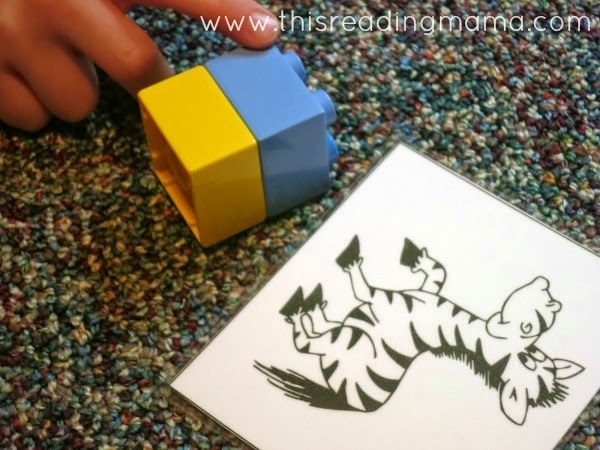 "Hop out the sounds in words" is a great way to incorporate a "total physical response" (TPR) activity for segmenting phonemes. I cannot wait to use this activity with my students. 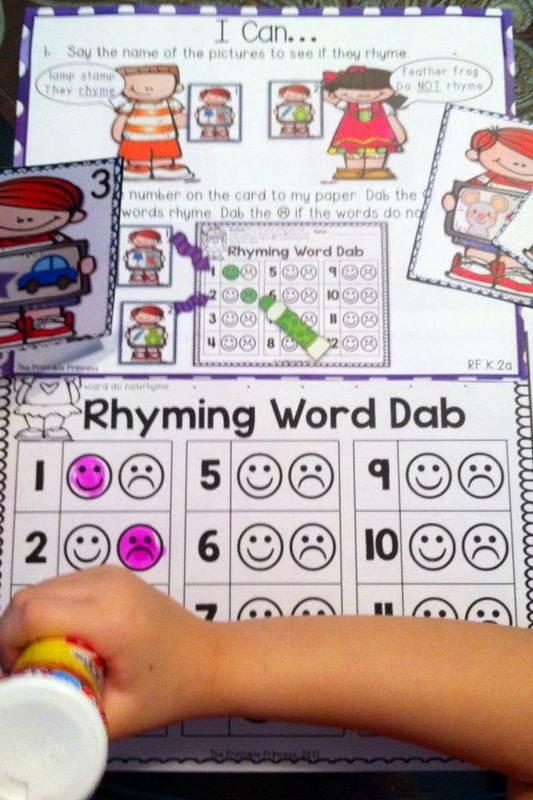 Thanks for sharing these great activities. This is an amazing post, I like that you included pictures with your examples. I also like the subject of this blog because it's something that my brothers are currently working on in school and something that I will be teaching once I'm out on my own. It's on an area that I'm not the best at, so any ideas help a lot! 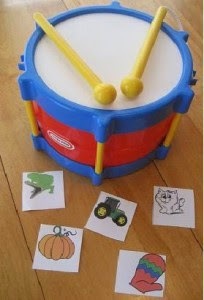 One of my favorite suggestions on there is the use of musical instruments to tap out the syllables in the words because children that age really love music so it's making learning fun for them. Another idea that I thought was cool and I would like to try was hopping out the sounds in the words. 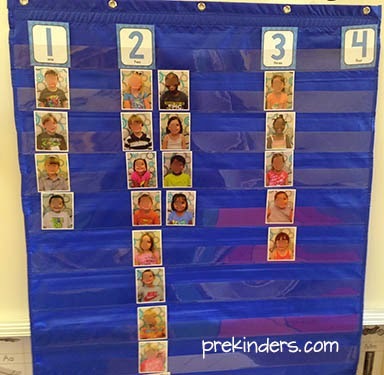 I like this idea because it's getting the children up, out of their desks, and around the room in an organized manor. Once again, thank you very much for taking the time to type this blog, it was very helpful to me and I took a lot of different ideas out of it. Great Blog,Good to see kids enjoying,Keep up the good work .I know a Preschool In Bangalore where kids feel like home and get to participate in more and more Innovative activities. My First time here and i must say great blog,Keep up the momentum. This is a great blog. My fiancee follows your blog, and I was wondering if you wouldn't mind following her new Kindergarten focused Instagram account? She absolutely loves what she does and is trying to surround herself with like-minded people. The account is @KuriousKindies, she is getting a little discouraged and I am trying my best to motivate her to keep going with it. I hope she never sees this lol! You haven't posted for a while. Hope that things are ok with you. Wow! What a great post! 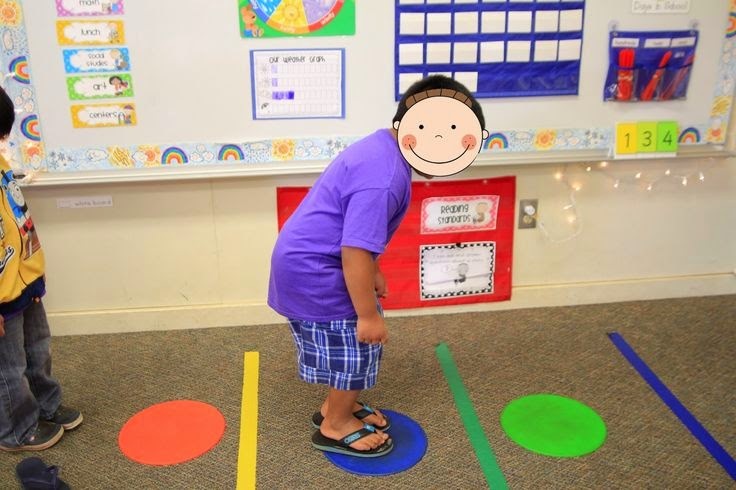 This is only my 3rd year teaching kindergarten, but I have been and am still teaching phonemic awareness backwards. I really enjoyed continuum that you posted, it's a great visual that really puts phonological awareness in perspective. 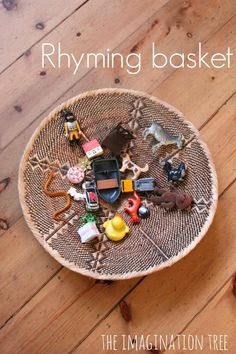 I too have always started at the top and worked my way down, focusing mainly on initial, final, and medial sounds of the letters. I am eager to get back to work this week and start from the bottom up. The activities you posted great! They seem to keep students actively engaged. I like the idea of adding manipulatives in to language arts, more specifically phonological awareness. Too often do we forget about their multipurpose use, and leave them for math time only. I really enjoyed this again, thanks for sharing! Great post ! Apropos , if anyone have been needing to merge some PDF files , my wife used a service here altomerge.com. Thank you for posting the visual of the Phonological Awareness Continuum, it was very benefical to see what steps we should be working on and compare them to what we are currently working on in our classrooms. Also, I was very impressed with the activities you provided, I believe I will be taking several of them back to my own classroom. 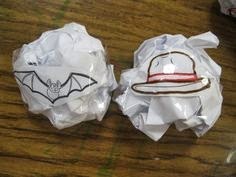 My students will love them! Perfect! I really needed this, thanks for all the great info! Oh my god, this is good information and you have done a great work. So detailed info. Thanks a lot for the lovely blog. This is such nice blog. I liked it. For help with core subjects like Mathematics, Reading and Writing, parents can count on MindsAhead Academy. 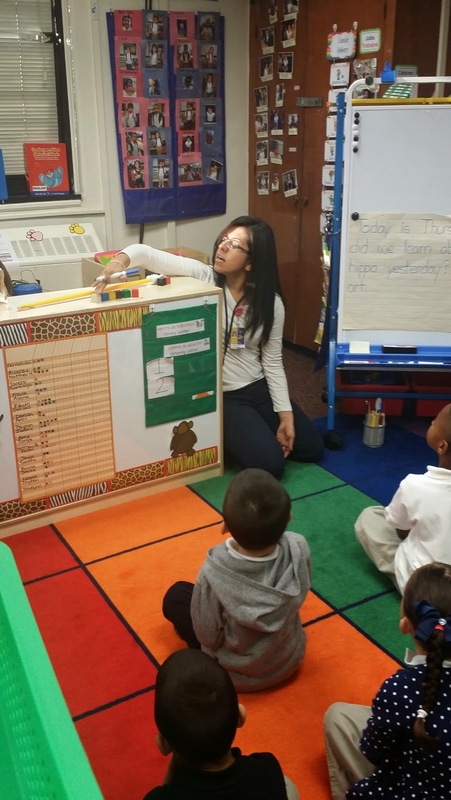 They provide after-school programs and one-on-one tutoring to students of all ages. A great deal of valuable and informative guidance published by you. I am sure this might be beneficial for a majority of apprentices. Continue posting this praiseworthy articles. One can speak and practice English in an effective way, just by downloading English Learning App on your own smartphone, which you can use whenever and wherever you want to practice your communication skills with experts.